CREDITS: @paisleyavenueredux as usual, thank you for the awesome stuff and for allowing conversions! 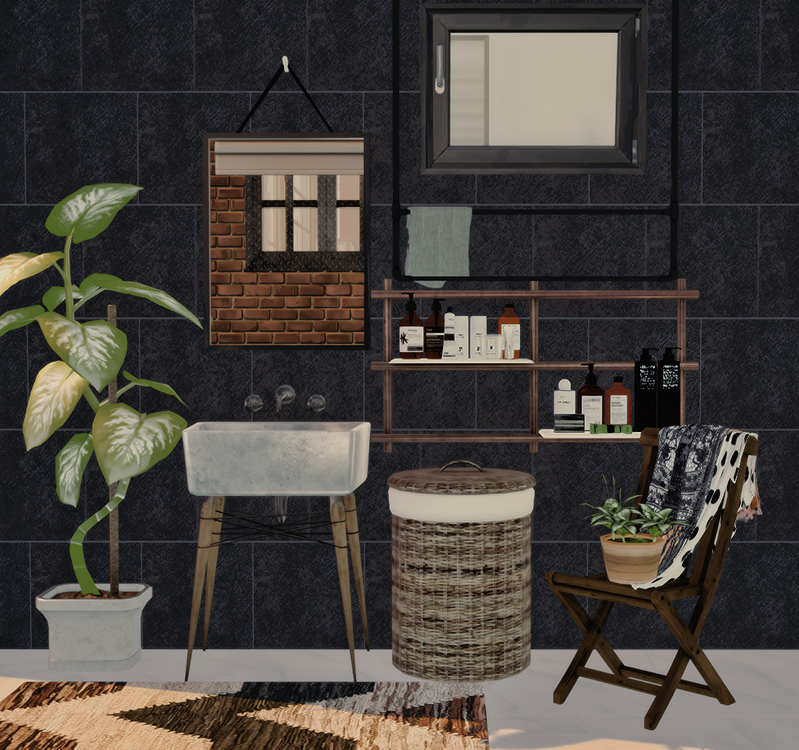 4 comments on "Mari Bathroom Decor (S3 to S4)"
Hi I was just wondering where did you find the laundry hamper? Your presentation is so beautiful. May I ask where to get the lovely plant on the chair?